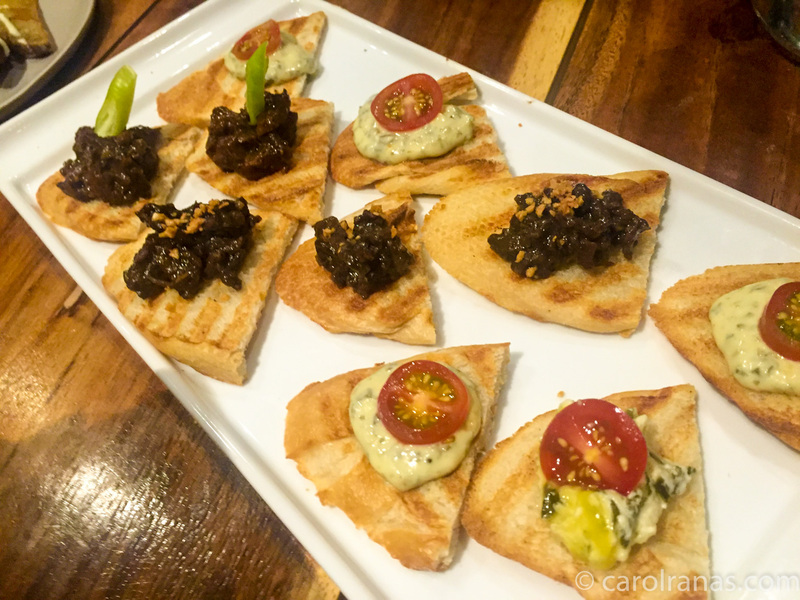 While waiting for the other guests and mingling with fellow bloggers, we were served with these savory appetizers.They are pita bread, sliced into pieces topped with beef tapa, beef salpicao and Spinach Cream. 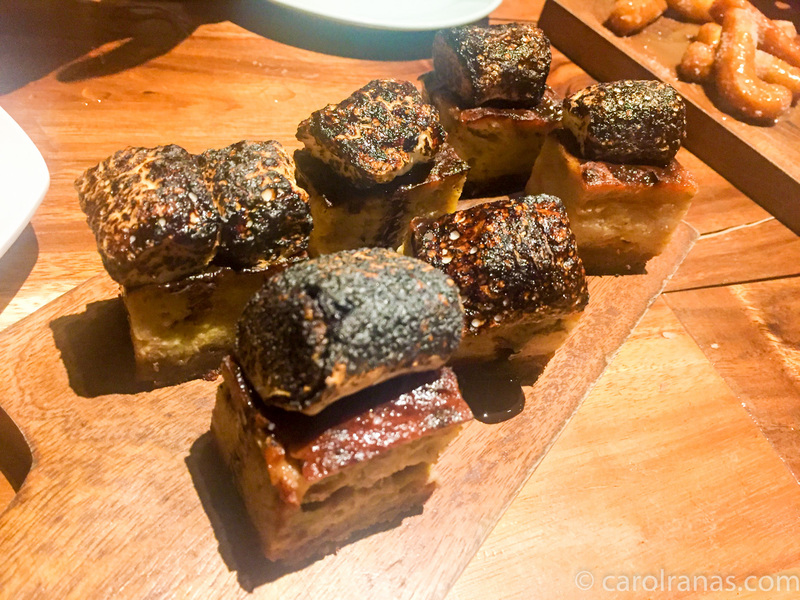 Dishes at Cuore have catchy names that'll definitely make your meal experience exciting. 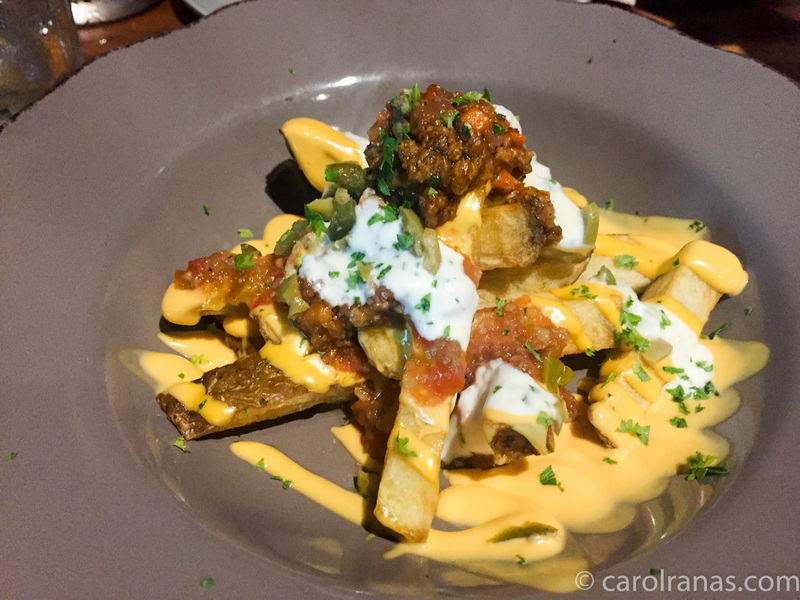 The One that got Away is their version of fries nachos. 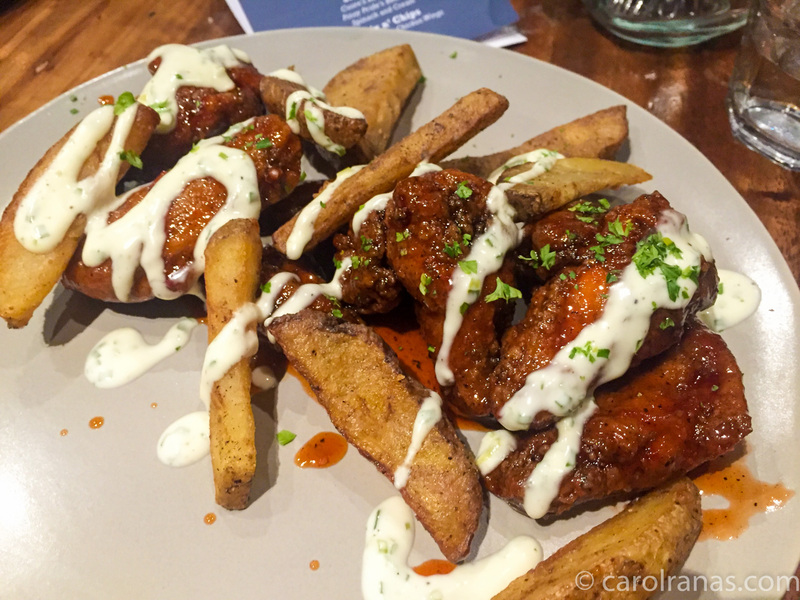 You can choose the flavor combo you want for their chicken and chips combo: classic, sweet and spicy and lemon butter. 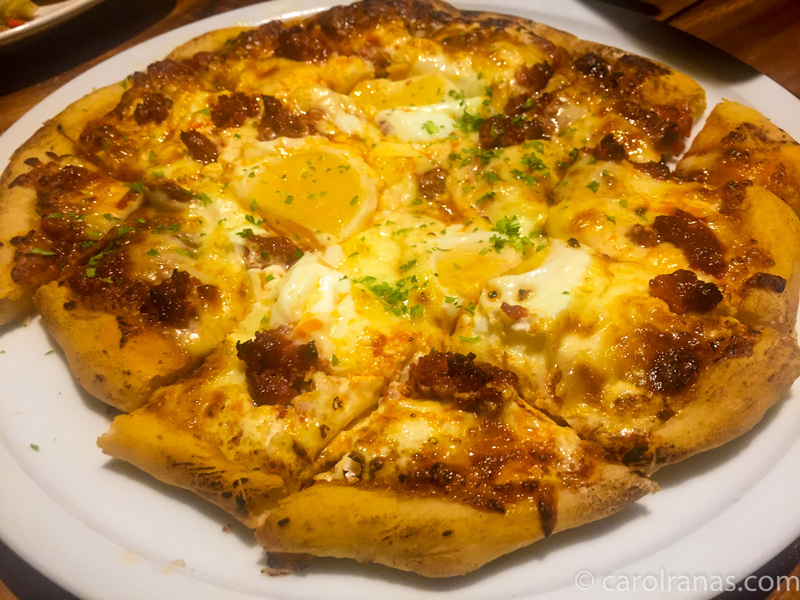 We were able to try the sweet and spicy combo. 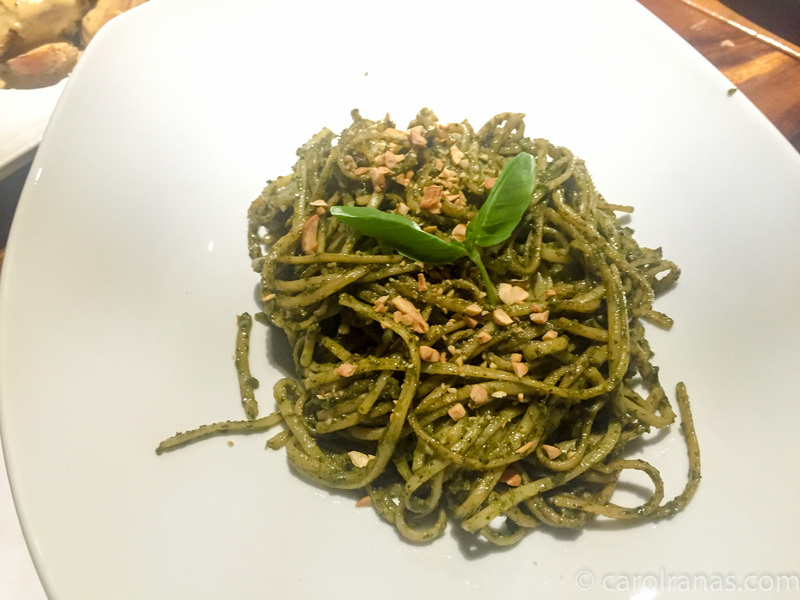 The Fab Mama Fave pasta is their version of shrimp and vegetable aglio olio while the First Date is Pesto with Sole Fillet. 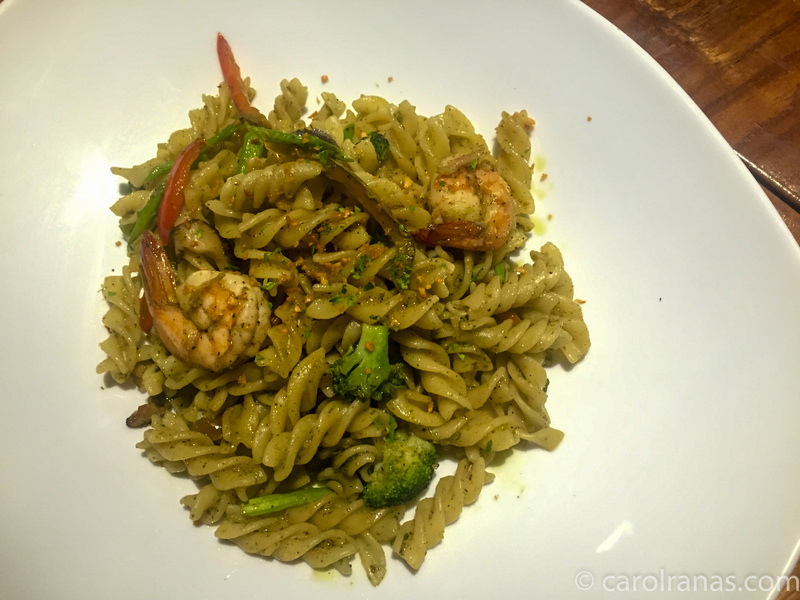 Cuore's menu consists of comfort food dishes like pastas, mains and brick oven pizzas. The servings of their pasta is enough for one person while their brick oven pizzas are definitely for share (or you can have all those carbs yourself, your pick). Of course, Coure did not allow us to leave without having desserts. 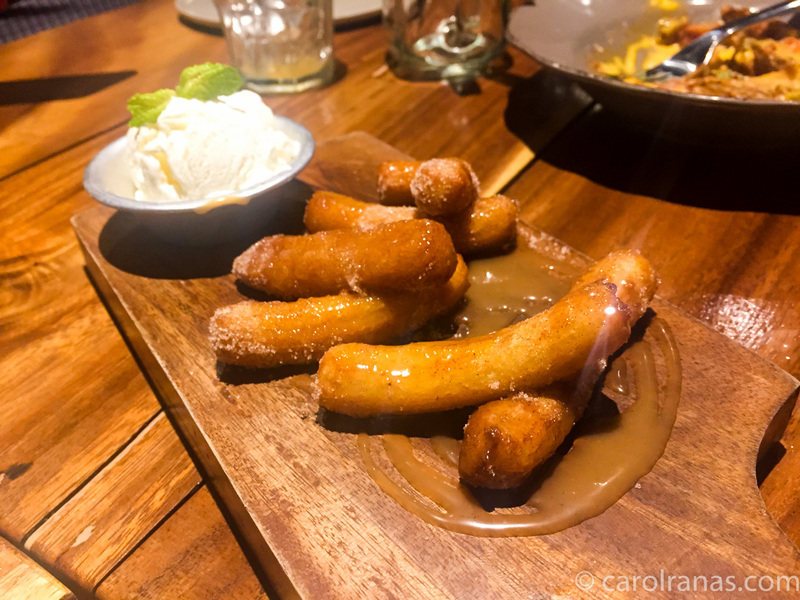 We tried their Summer Camp fling, which was bread pudding topped with roasted marshmallow; and their own version of churros, Dolce Maria. 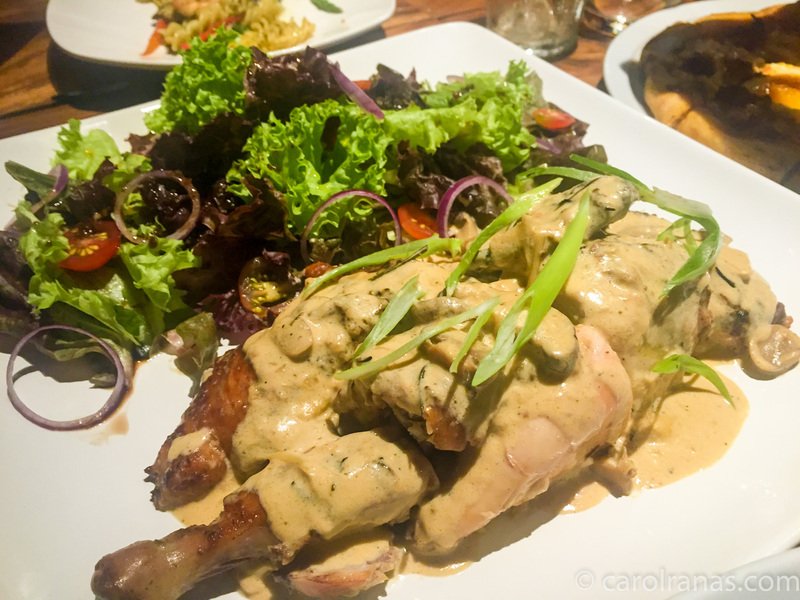 Overall, Coure Bistro and Social Lounge is indeed a "social" lounge. The dishes we tried tasted nice, especially paired with their broad selection of drinks. Enjoy the night with friends at Cuore Bistro. Thank you AMPR for an amazing night! Where is your favorite spot in Makati?